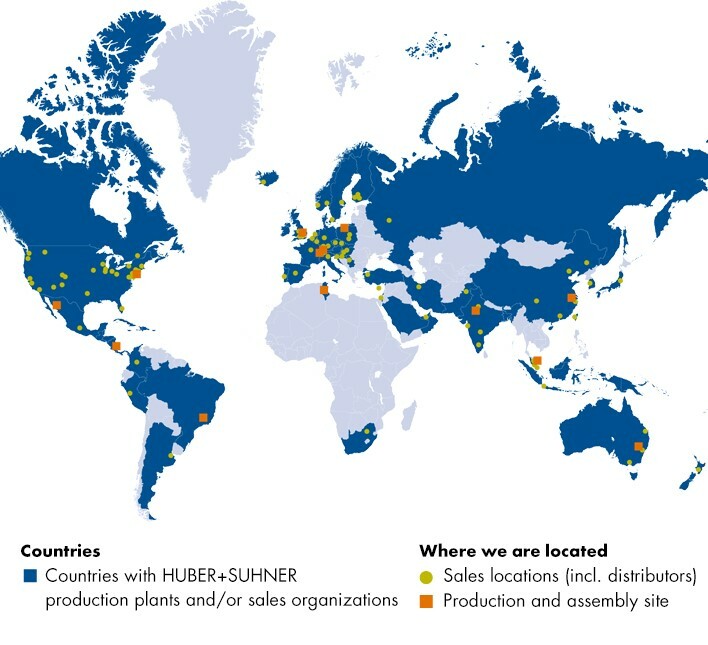 HUBER+SUHNER offers their customers around the globe outstanding products and services for their electrical and optical connectivity needs. They focus on combining products from the three technologies of Radio Frequency, Fiber Optics and Low Frequency to create solutions for Communication, Transportation and Industrial. And the balanced diversity of our 3x3 strategy gives them long-term financial stability.